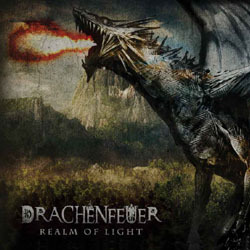 Epic Viking metal band Draugûl, the personal project of Hellcommander Vargblod from Malta, who now resides in Sweden, will soon release its upcoming fourth full-length album, entitled “Winterspell“. The new album will be released via Vegvisir Distribution on digipak CD edition during the first week of January 2017! 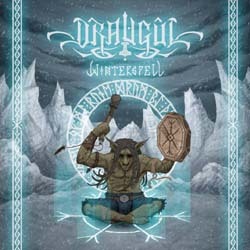 Draugûl has already unveiled the final cover artwork for “Winterspell“, created in collaboration with the talented Wappenschmied, the album tracklist, as well as the official video for the song “Fjällstorm” that you can watch below. 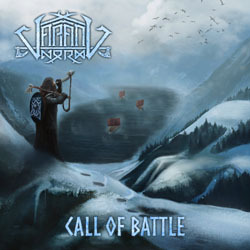 Viking folk metal band Varang Nord from Daugavpils, Latvia has just released a new 3-track EP, entitled “Call of Battle“. 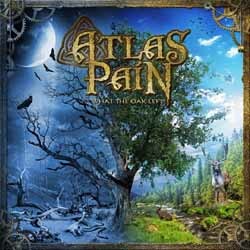 It is a digital-only EP, available in the band’s official Bandcamp page and it is actually a sample of their upcoming full-length album that will be released in 2017. 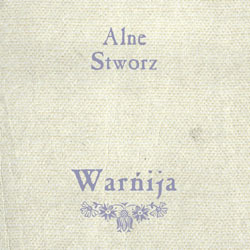 The song “Ziemeļvīri / Northmen” was recorded together with the mighty Latgalian warrior Alvis Bernāns, who is also a part of Green Novice and Skyforger. You can watch the official lyrics video of the song below. Once again, it is time to unsheathe you blades and venture into northern forests to see, if you can endure piercing cold, blood battles and strong Nordic ale! Russian folk pagan metallers Твердь (Tverd) are back after 8 years of silence! They present the official video for the song “Зачин” taken from their upcoming second album “Rus“, which will be hopefully out in summer 2017. Твердь were formed in 2007 by Vetrodar, the main composer and musician of Russian pagan folk metal band Pagan Reign. Romanian traditional folk metal band Bucovina from Iasi presents the official video for the single “Asteapta-ma Dincolo de Moarte“. French symphonic death metallers Gorgon from Paris present the official music video for the song “Everlasting Flame of Olympus” taken from their debut full-length album “Titanomachy“, self-released in 2016.